Investigators observed a similar response to antidepressants between individuals with melancholic and non-melancholic major depressive disorder. Response to lithium for individuals with melancholic and non-melancholic major depressive disorder may be similar, according to the results of a meta-analysis published in Psychiatry Research. Investigators analyzed past studies published in peer-reviewed, English-language journals to assess the influence of melancholic depression features on lithium response in patients with major depressive disorder. Their analysis included a study that demonstrated lithium working better as a maintenance treatment in melancholic depression. 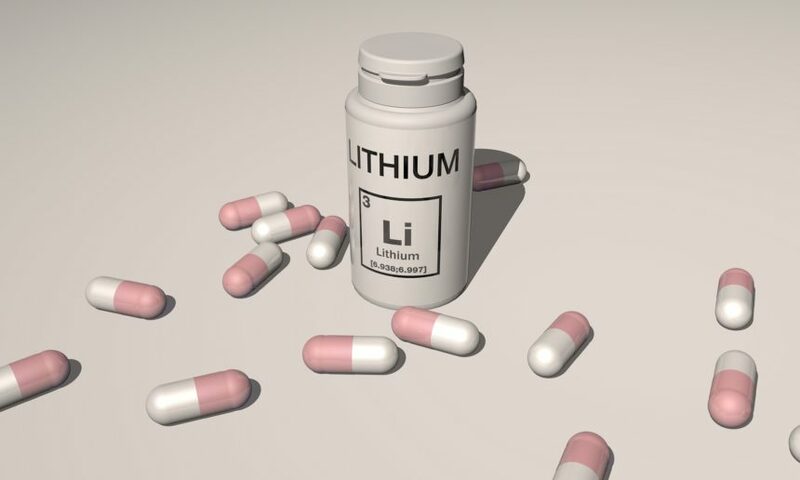 Another study they considered reported that melancholic symptoms, such as weight loss and psychomotor instability, are indicative of a better response to lithium treatment. During the meta-analysis, researchers found that response to antidepressants between individuals with melancholic and non-melancholic major depressive disorder was similar (OR 0.95, 95% CI, 0.77-1.18), but response to placebo was lower in individuals with melancholic depression (OR 0.17, 95% CI, 0.04-0.68). Researchers noted that “a better response to lithium would be plausible whether melancholia was a more severe form of depression or if it was a discrete clinical entity.” They also suggest that future studies test for therapeutic response differences in patients with melancholic depression compared with those who have non-melancholic depression. Valerio MP, Martino DJ. Differential response to lithium between melancholic and non-melancholic unipolar depression. Psychiatry Res. 2018; 269:183-184.